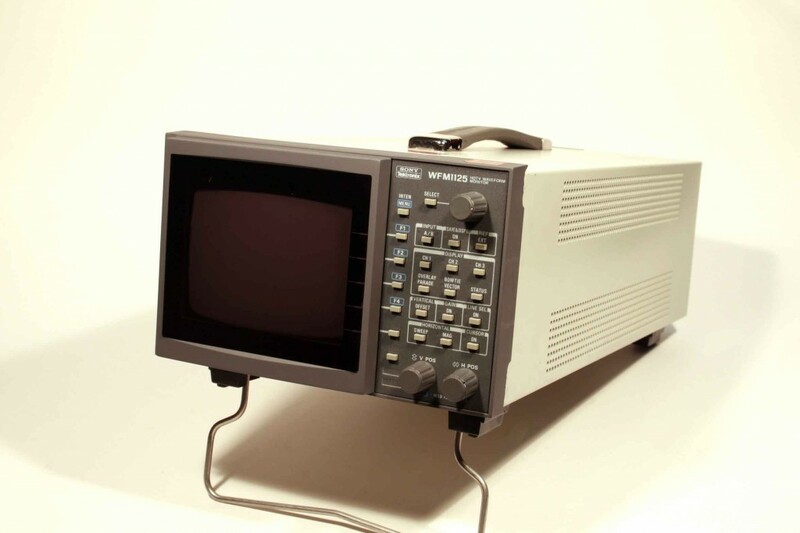 Single screen waveform monitor for high definition measurements. Fitted with option 0D for multi-standard operation. Front panel cover, manual and mains lead.